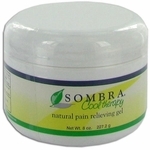 Provides a controlled cooling sensation. 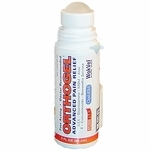 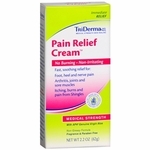 The Analgesics and Pain Relieving Ointment Section of HighTideHealth features top brands such as Orthogel, Tiger Balm, and Salonpas. 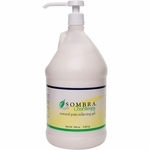 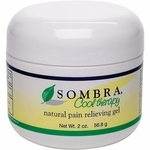 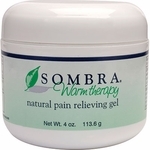 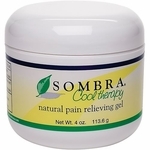 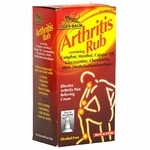 These products are safe and effective, temporary relief for aching muscles and joints, backache, arthritis pain, strains, bruises and sprains.